At GoCardless we’re always impressed with the innovative services offered by our users. We're particularly enamoured with Buy Our Honeymoon. They solve the problem of unwanted wedding gifts by providing a site for couples to set up a wish list of honeymoon experiences, activities and upgrades. 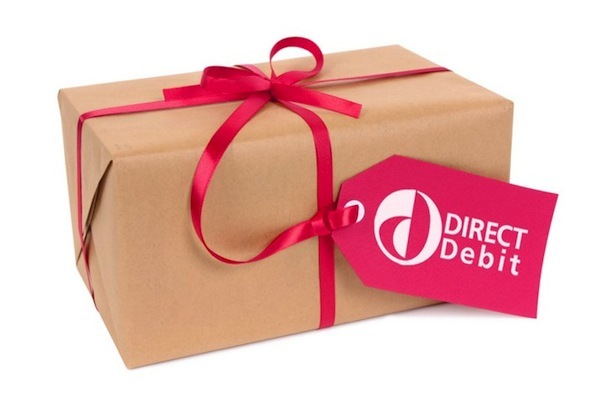 Wedding guests can then select a gift and pay via Direct Debit using GoCardless. Their service includes a number of nice touches such as customised notification cards to send out to wedding guests and gift certificates for guests to give on the wedding day. We wanted to offer couples a cheaper alternative to PayPal and GoCardless’s fee structure provides just that. Their service means less paid in transaction costs and more paid towards a couple’s wedding gifts. Acting as a GoCardless partner using our API allows Buy Our Honeymoon to provide Direct Debit payments with incredible ease. If you're interested in allowing users of your own application to collect via GoCardless, with the possibility of taking a commission for yourself, please do get in touch with us at help@gocardless.com.